VINTAGE racing Giulietta. 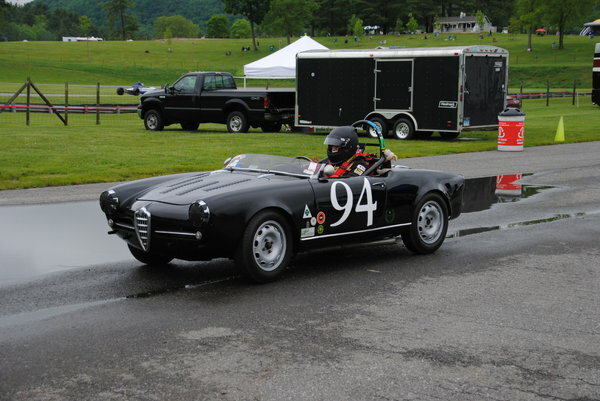 Genuine Veloce race-prepared for VSCCA or any other series. Body is pristine and correct California car- no rust or damage. Correct mechanicals and period-correct trim. Must be seen to appreciate.